Although Motorola may have a new owner, that doesn’t mean the company has ceased promoting its existing product line. 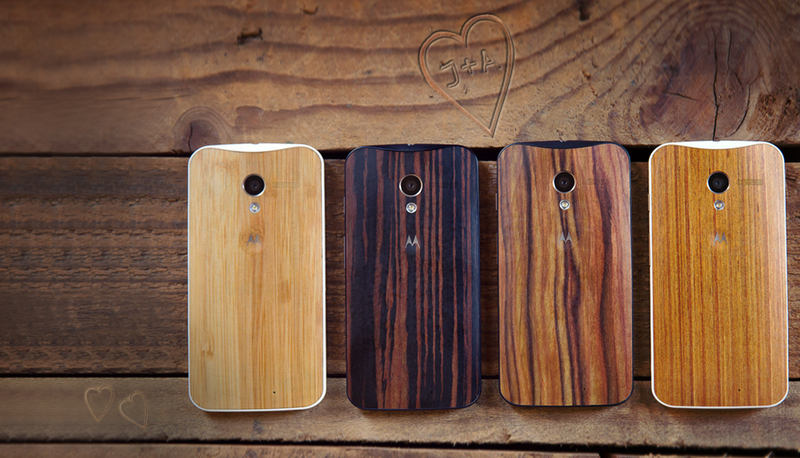 In fact, Motorola on Friday extended the $70 sale on all Moto X variants until February 22. That’s another whole week to contemplate customizing a model with one of those gorgeous wood back finishes. The discount reduces the 16GB edition to $329 and the 32GB to $379. Will this latest deal persuade you to pick up a Moto X, or are you waiting for something potentially better around the corner? Motorola Device With AT&T LTE Bands Stops by FCC, is It a 4G LTE Moto G?